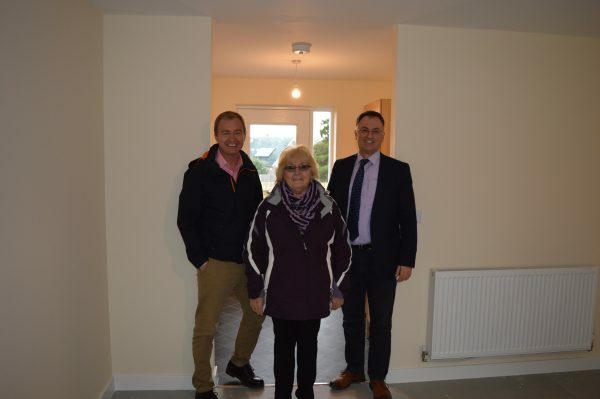 Three new affordable homes were handed over by developer Russell Armer at a publicity event to mark the completion of the second phase of new developments at Grange-over-Sands on 12th January. 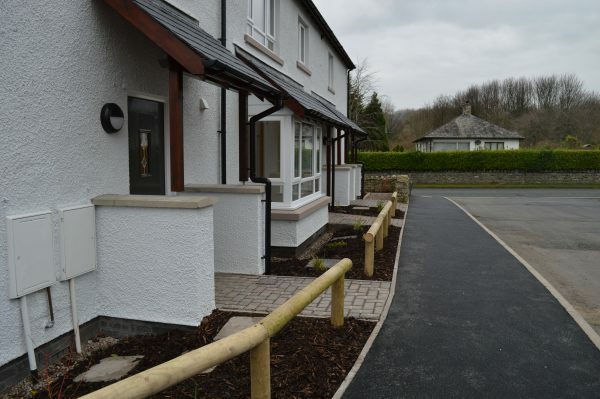 The homes acquired by SLH consisted of a 2-bedroomed house and two bedroomed flats which were let immediately to three delighted households who successfully bid for the new homes on the Cumbria Choice lettings system. 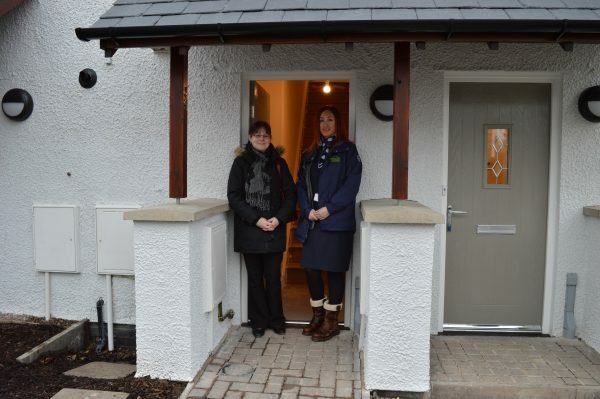 Energy-efficiency is at the heart of the properties, which have a timber construction, water-efficient bathrooms, ‘A-rated’ UPVC double-glazed windows and ‘A-rated’ gas-condensing combination central heating boiler, plus thermostatic radiator valves. 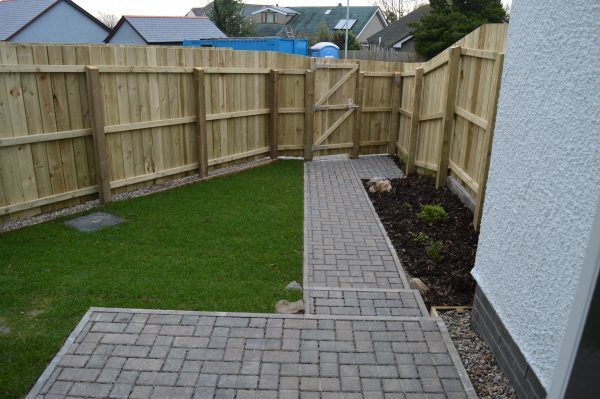 At an eco-friendly level, the homes also have hedgehog highways, which assist hedgehog conservation by giving the endangered creatures routes between gardens, which they can use by night, whilst foraging. SLH acquired 7 homes overall on the Oversands View scheme thanks to a Section 106 agreement with the developer. 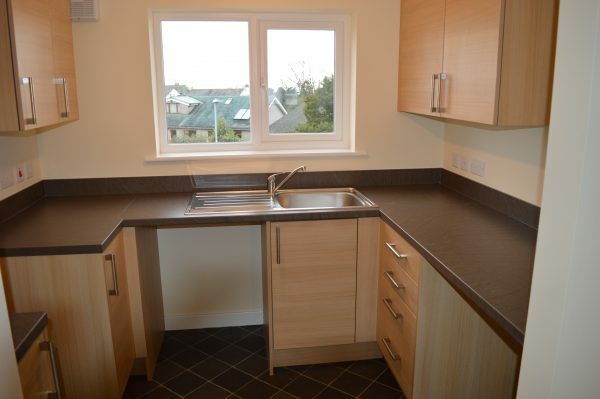 SLH has been able to invest in over 30 homes using this mechanism since 2012. The unveiling of the new homes at a publicity event on Friday 12th January was attended by Tim Farron, MP for Westmorland and Lonsdale, alongside the town’s Mayor, Councillor Peter Endsor and SLDC Councillor, Jonathon Brook, portfolio holder for Housing and Innovation at South Lakeland District Council together with Russell Armer Homes’ Managing Director, Martyn Nicholson and SLH Chief Executive, Cath Purdy. All of the guests commented on the quality of the homes and the spacious living areas.